Are you ready to take the MOJObody™ CHALLENGE and win free products? 1- Order your challenge products bundle kit below. 3- Follow the system provided with your product bundle kit. 4- Lose 10 pounds and or 3 inches by following the system. 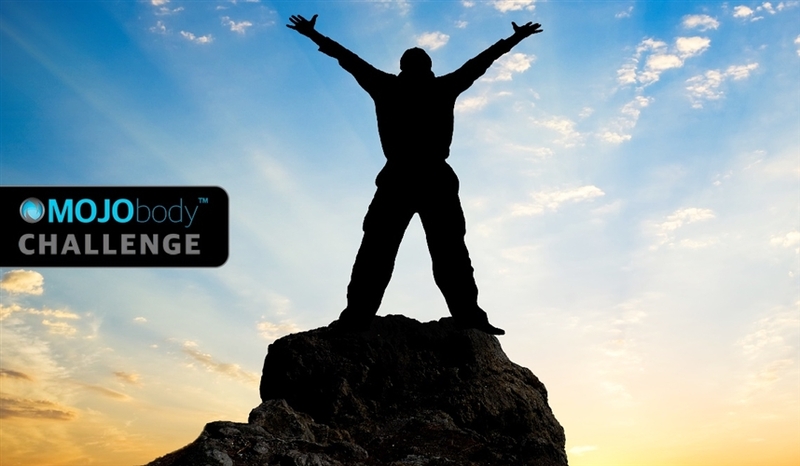 5- Win a FREE MONTH supply of our MOJObody™ challenge products. Do it again…lose 10 pounds and or 3 inches by following the system and receive another FREE Challenge Pack. No time requirements at this time. 1- Email us your profile (BEFORE) photo and also photo of scale weight and inches. 2- Once we reply and accept your challenge request you will be good to go. Bottom line…Simply lose the weight and inches to receive FREE product. We will be your #1 cheerleaders!